6th April marks the start of the new tax year, and with it will come various changes. Most notably, changes to tax brackets will reduce Income Tax for 30.6 million people, which the government hopes will increase incentives for individuals to enter employment. Several thresholds will remain unchanged, despite rises in inflation and wage increases, which will ultimately result in many people being worse off; no changes will be made to Adult ISA allowances or to personal savings allowance, for example. The tax-free personal allowance will be increased to £12,500 up from £11,850, in accordance with the government’s earlier signalled commitment. Significant changes will also be made to income tax thresholds. The basic rate limit will be increased to £37,500. The higher rate threshold will also be increased from £46,350 to £50,000. These changes will apply to all non-savings, non-dividend income for workers in England, Wales and Northern Ireland. Ultimately, this change will likely benefit a greater number of people than it will disadvantage. The government claims that this measure will benefit 30.6 million people, with a basic rate taxpayer gaining an average of £66. Of these 30.6 million benefactors, 58% are male. But of the 499,000 individuals to be taken out of Income Tax altogether, 56% are female. Only 625,000 individuals are expected to experience a loss of £107, as a result of increases in Upper Profits and Upper Earnings Limits for National Insurance. The impact of these changes on business operations will be negligible. ISAs are tax-free accounts for savings and investments. The upper limit controls the amount you can save in a single tax year, but consumers can choose how they split this allowance between various ISAs. Any interest you earn from an ISA does not count towards your personal savings allowance (more on this below), allowing you to protect more of the interest that you earn. The annual allowances for adult ISAs will not increase this year, with the upper limit remaining at £20,000, and the Lifetime ISA allowance also remains stagnant at £4,000 a year. However, there will be a minimal increase in the upper limit of Junior ISA’s in line with inflation. The limit will go up from £4,260 to £4,368. Consumers cannot carry over unused allowance from last year, so should make the most of their 2018/29019 allowance before the 6th April. 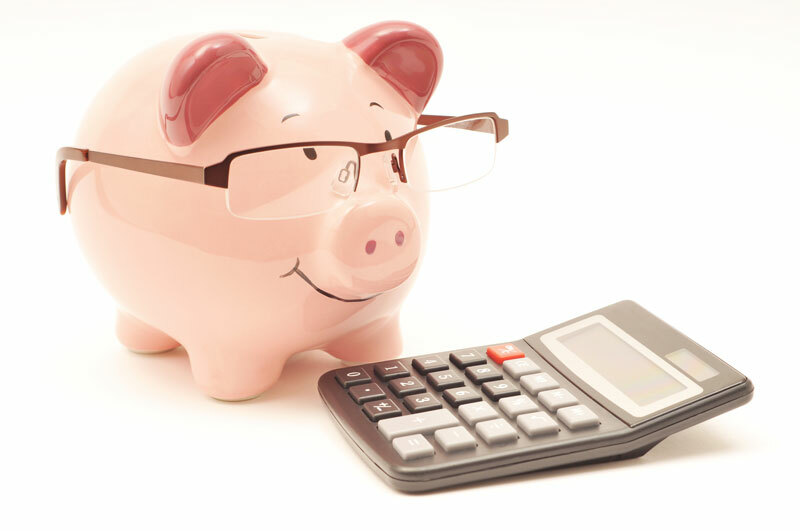 No changes will be made to personal savings allowance (PSA) for the 2019/2020 tax year. The PSA allows every basic-rate taxpayer (those that earn between £11,800 and £46,350) to earn £1,000 interest a year, interest-free. Any interest, whether it is earned from savings accounts, building societies or corporate bonds, is covered. This means that an estimated 95% of UK adults will continue to pay no tax on their savings. Higher rate taxpayers (those earning between 34,500 and 150,000) only receive a £500 allowance, and additional-raters (earning above £150,000) are entitled to none.